Next tour date: Friday 3rd May at 6.30 pm. meets outside Aldgate tube station. Details here of the tour itinerary and features. Kings, Queens, Politics & Power Tour: no tours scheduled until further notice meets outside the New Scotland Yard exit of St James Park tube station. Details here of the tour itinerary and features. Next tour dates Wednesday 24th April at 7 pm Tour starts outside Barbican Tube Station and lasts 2 hours. 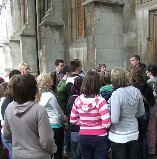 A rave-reviewed 2 hour London walking tour covering many aspects of the dark side of London's history. The tour covers Jack the Ripper and other London Serial Killers, as well as Grave Robbers, Execution Sites, Conspiracy Theories, Secret Tunnels and much more. This tour is not for the faint-hearted and therefore under 12s are not permitted on it. Be afraid, be very afraid!! Watch a frightening video clip from the tour by clicking here! 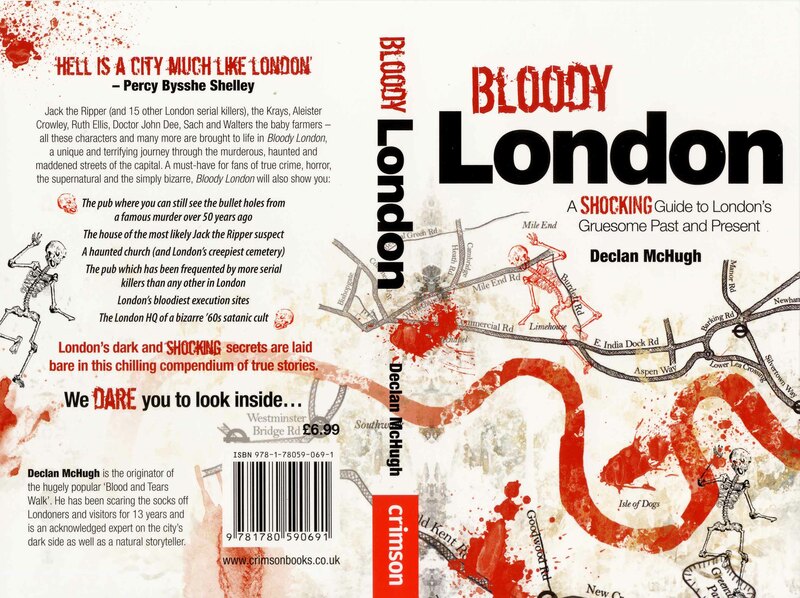 Your guide Declan McHugh is a former professional actor and a researcher and writer whose Bloody London book has sold thousands of copies. 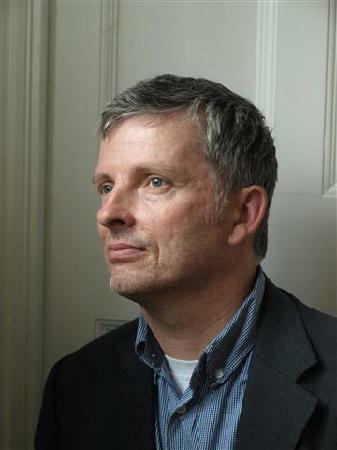 Declan knows how to work with an audience to provide tension, chills and thrills...... and some humour too! Take the next "Blood and Tears" walk, if you dare! Next tour date Friday 10th May at 11 am starts outside the only exit of Blackfriars tube station. "Some are born great, some achieve greatness, and some have greatness thrust upon them". Shakespeare expert, tour guide and professional actor Declan is undoubtedly a combination of all three, as he guides you on a leisurely stroll around the locations of the life and times and creative genius of the world's finest ever writer, William Shakespeare. Visit the only two exact locations in London of Shakespeare houses. See the practically unknown hidden monument created from one of Shakespeare's best-known speeches. Go to the site of the Blackfriars Theatre, the lost sister theatre to the Globe. See the spot where we believe Othello, King Lear and Macbeth were written. Discover what Shakespeare was like as a man, including his complicated and tangled personal life. Visit Church locations Shakespeare knew. hear his descriptions using Shakespeare's own immortal words. This is a unique feature of the tour that people especially love. "Friends, Romans, countrymen, lend me your ears: I come to bury Caesar, not to praise him". Join the Shakespeare in The City Walk for a tremendous experience, one of your real highlights in London. Next tour date: Friday 3rd May at 6.30 pm. starts outside Temple Underground Station. Tour duration is 2 hours. 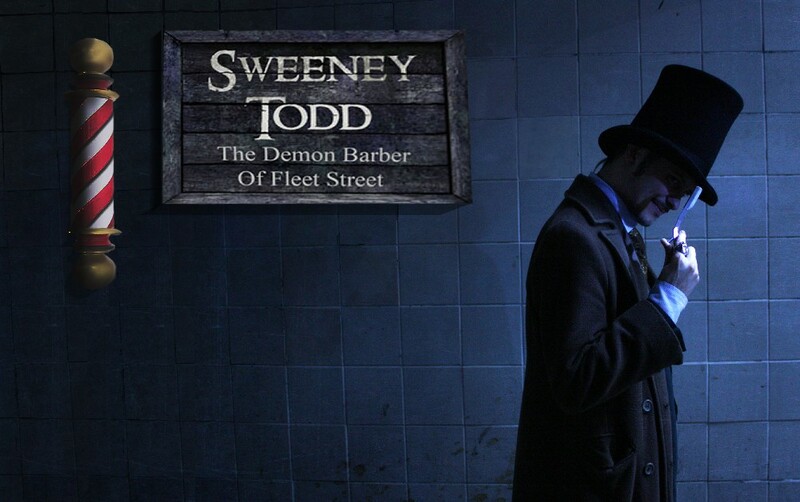 The Sweeney Todd tour takes you to the shadowy alleyways off Fleet Street where Sweeney had his notorious barbers shop and Mrs Lovett had her infamous pie shop! Hear the story of how Sweeney chose his victims very carefully, robbed them, murdered them and disposed of their bodies with Mrs Lovett's help! See St Dunstans church which aided these two to get rid of their victims bodies! Also hear about other gruesome and ghostly happenings in this area, around the Temple which was built in the 12th century, it's connection to Jack the Ripper. Wander alleyways long forgotten and hear stories of strange hauntings and ghostly apparitions! See the site of Temple Bar where criminal's heads were displayed after execution in the 17th century. Also hear the tale of Sawney Bean and his family, they had a lot in common with Sweeney Todd as you will find out if you join us on this horror walk! Come and be terrified, if you dare! Are you organising a Hen night for a very special Lady? Are you looking for something really exciting, fun and a bit saucy to start the day or evening with? Specially designed for Hen Parties this is an exciting, fun, saucy and exhilarating adventure on the London Underground. A Treasure Hunt with a difference, with more than a few saucy twists, and even saucier prizes awarded to the best teams. 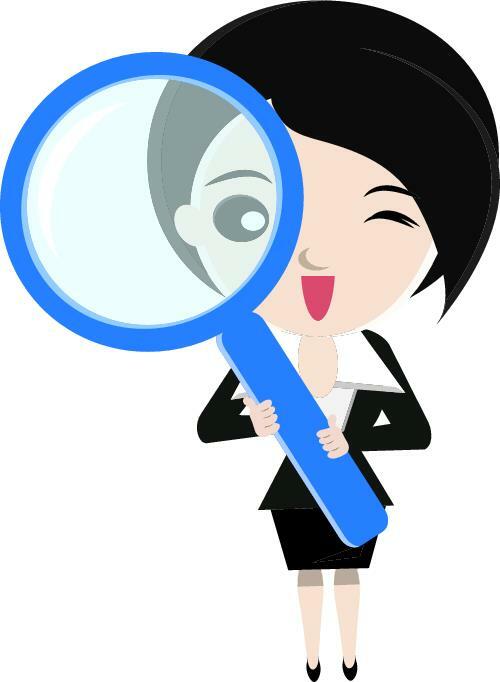 Solve a series of cryptic, saucy clues & challenges including challenges such as "The Hunk" & "Marriage Material"
Please email: londonpremierwalkingtours@hotmail.co.uk or call us on 07852310893 for further details.